First of all let's take a look over the Week 25 fixtures. 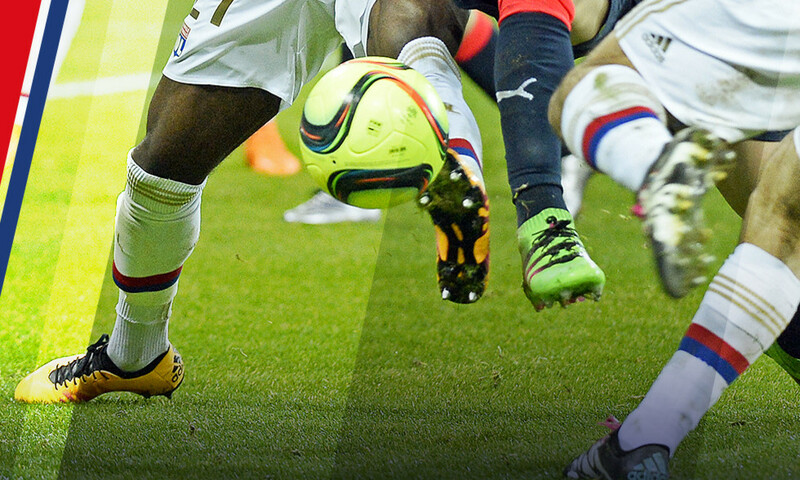 There's the Classico and the Côte d'Azur derby, both of which matches will have a big bearing on OL's fortunes. OM, PSG, AS Monaco and OGC Nice are all Lyon's direct rivals for a podium finish… let's forget for the moment that PSG 'already' have the title stitched up. There will be movement on the table. PSG certainly won't give an inch as they clash with their arch-rivals… and who will end up benefiting from the Côte d'Azur derby? It's in this highly charged context that OL will also play a crucial 90 minutes of football in Angers against an SCO side who lead them by four points. There are points up for grabs… or points to make up, as Maxime Gonalons and co. will be aware of the result of the match between Monaco and Nice! 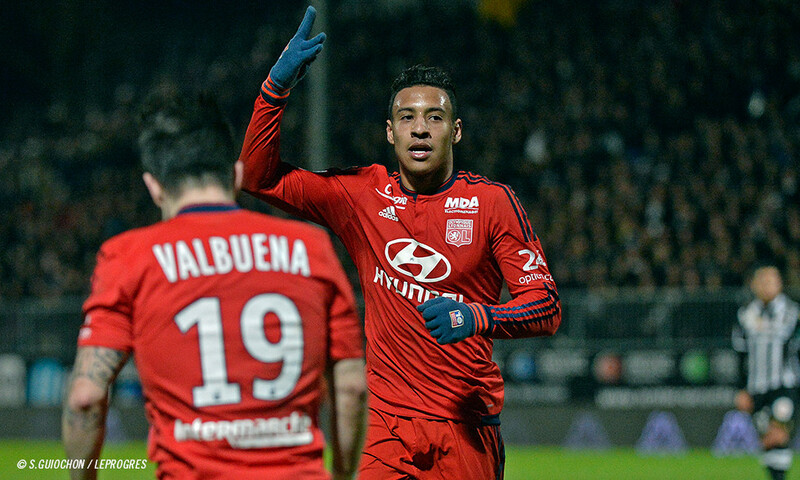 OL regained their cutting edge against Bordeaux, but now they need to confirm their return to form and expectations are high. No need to remind everyone that OL haven't clinched consecutive positive results in the league this season, not to mention their incapacity to take points away from home. Trips to PSG, Gazélec, ASSE and Sporting Bastia have all gone terribly, following on from the draw in Nantes… so it's the right moment to back up the club's ambitious talk with some crucial results. After handing Monaco a hiding, Angers SCO got a taste of their own medicine at the hands of Stade de Reims. Still in the higher reaches of the table, however, this promoted side won't be changing their attitude despite some ins and outs during the winter transfer window. They were solid in the clash at Gerland, well organised and very good at preventing their opponents from expressing themselves - while always looking to hit quickly on the counter or threaten from set pieces. N'Doye is still there, as are Thomas and Manganim while Yattara has arrived to bolster the attacking sector. Capelle and Saïss are out suspended. OL have a chance to strike a real blow in their bid to return to the upper reaches of the table, and also to set the record straight after losing at home the first time the clubs clashed this season. 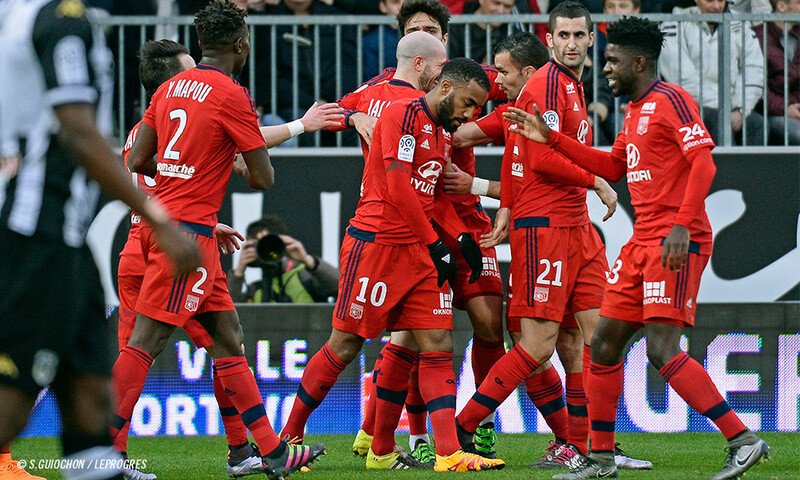 The win over Bordeaux has whetted OL's appetite for more of the same in a Week 25 full of possibilities. Christian Bassila and Claude-Arnaud Rivenet gave OLTV their analyses of the match between Angers and Lyon. 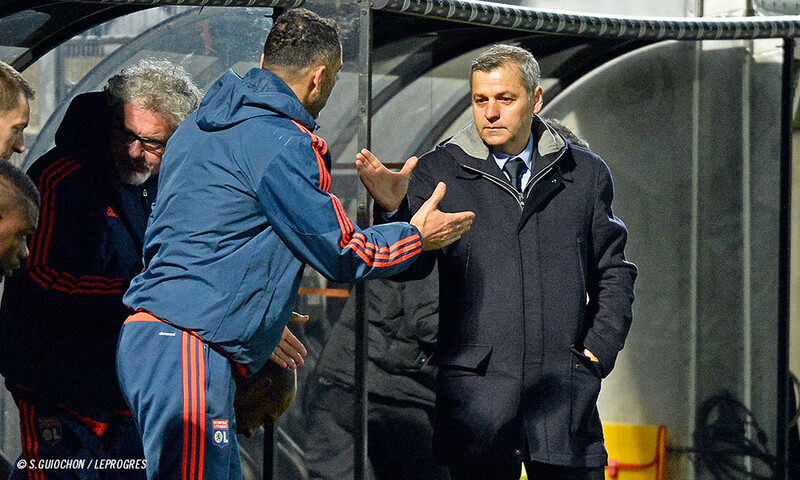 The OL coach spoke to OLTV following Lyon's win in Angers. 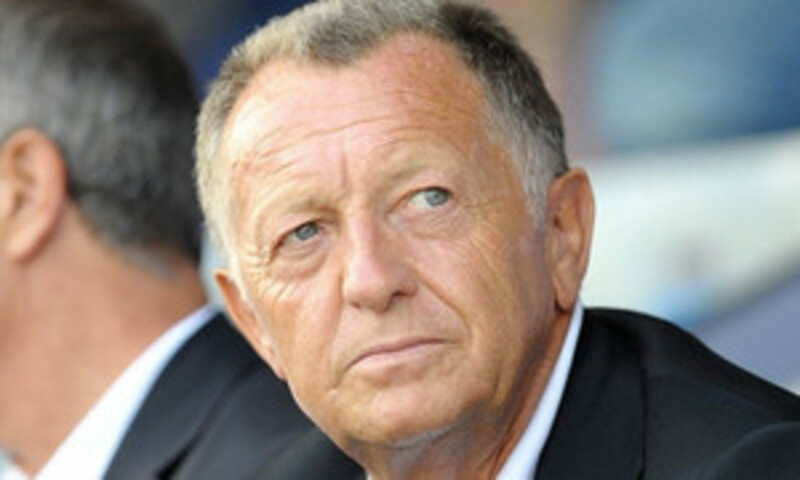 The OL president gave his thoughts to OLTV after Lyon's win in Angers.